Today we are releasing a new free bootstrap template designed and developed by Keenthemes. 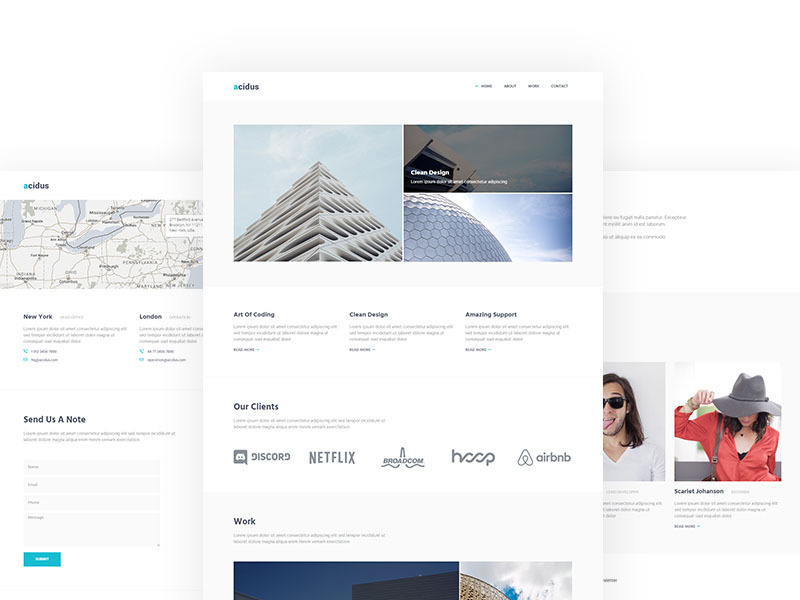 Acidus – a free bootstrap agency business portfolio personal website theme. It is possibly one of the best free templates in the market; very simple yet aesthetically pleasing design. It has premium quality. Yet, a nice free template. Every day, thousands of people are making their website live. Some start their new business, some start a new website for their existing business, some create a personal website while many other people create a portfolio to show how cool stuff they worked on! Some just show their information, some websites take order from their potential clients, some sell their products or services. To make a website, you can do it yourself or you can hire a developer who will do it for you. In both processes, you can use a website themes or templates in order to make the process faster, easier and better. 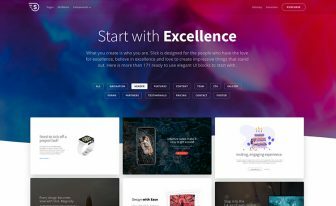 There are many free website themes and templates on the market. A lot of premium ones too with so many useful features, elegant design, future updates, support and many other cool features. You can use free ones or premium ones whatever suits you best for your work. There are basically 4 pages in the template. All are important sections to make a completely personal, business or agency website. You can add more pages on your own. If you know a bit of coding (HTML/CSS) you can easily add more pages, extra sections according to your need. ThemeWagon is a great website to download free responsive bootstrap templates. 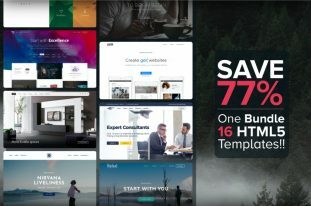 It creates and redistribute all kinds of free bootstrap templates and free WordPress themes with high quality, clean coding, popular and trending ones. Acidus is one of the free bootstrap templates that will help you getting a clean website. A lot of effort have been put together to make the website clean and professional. Responsive – Acidus looks great on mobile screens. It also fits well in your iPad and tablets. The design is self evident and consistent in both desktop and handheld devices. Bootstrap made it easy. Using bootstrap grid system makes this awesome free bootstrap agency business portfolio personal website theme a responsive template. Clean & Consistenet Design – The design is very clean, with lof of spacing and nice typography. It even looks great on the mobile phone and other small resolution screens. 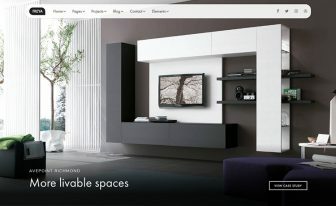 It has an elegant look and feel which is often absence in free bootstrap HTML5 templates. Very Good Typography – This template has very good typography. They are consistent accross all over the website. 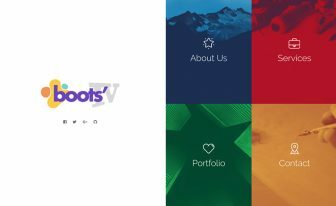 Even the images and logos used in this free bootstrap agency business portfolio personal website theme looks awesome. They are all part of the same things, a rare combination of good typography and imagery. 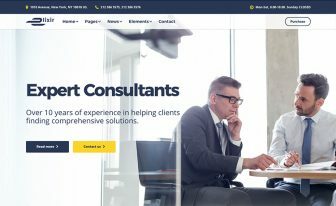 So if you are planning to launch your agency website and looking for a small or medium agency website template, you can download this free bootstrap agency business portfolio personal website theme. Or you can use it for your personal business, portfolio website. If you have any service or product you offer through your website, Acidus the free bootstrap template will be your best option. Enjoy this template and let us know your feedback through the comment section. Thanks in Advance for using! Looks very professional, elegant and classy.